Uncontacted Mashco-Piro are believed to live in the path of the road. One band of the tribe were recently spotted further south. 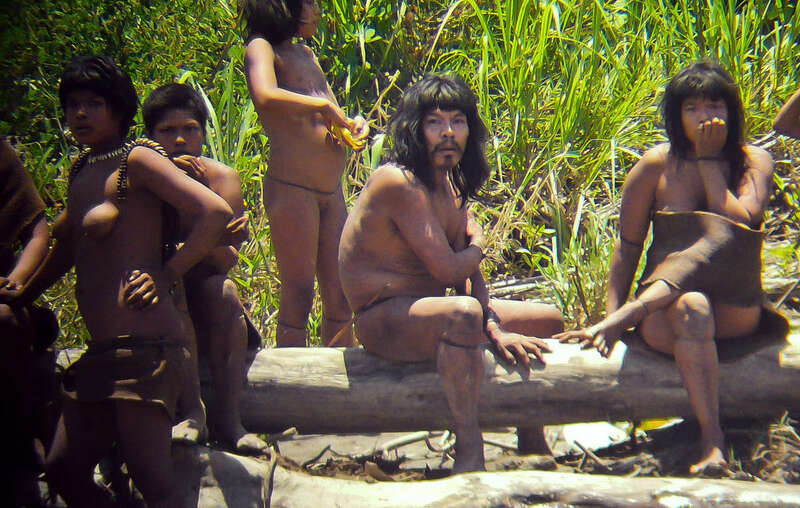 More than 114,000 people have signed a Survival petition to stop the invasion of illegal loggers on uncontacted tribes’ land.